Best 6 Personalized Gifts to Convey Love to Loved Ones!! Still feeling short of gift ideas after a lot of search at nearby gift shops and other shopping areas? Well then you need to make your visit at the range of Personalized Gifts at Giftalove.com! Not only a gift with personalized touch is unique and is quite unique as well. Getting and receiving gifts are both an ultimate source of happiness. After all gifts come as the token of love from someone loving and dear thus excitement for gifts is worthy. But coming up with an idea of affectionate, relevant, impressive and unique gift is quite tricky task. It may happen that after a vigorous search at different gift shops, you are with no idea of what to choose for gifting your loved ones on special celebration. 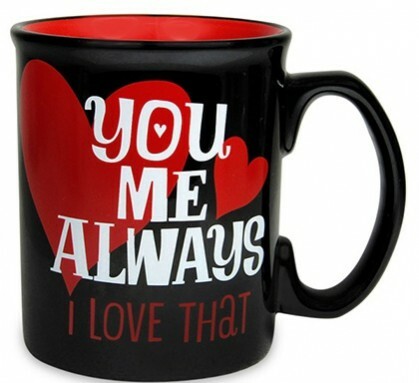 Coffee Mug: Be it for your sweetheart, friend, mother, sister, colleagues or anyone else to whom you are willing to present a personalized gift, Coffee mug featuring a personalized photo, quote, funky text or any other thing on the Coffee mug fits the need of gifting for anytime. Table Calendar: For the lovely couple celebrating anniversary, for a friend throwing New Year party or for anytime, personalized calendar proves out a perfect gifting option for all time other then a New Year celebration. Key Chain: Key chain is one thing that everyone uses. Be it for car, bike, scooter, cupboard, drawer locking or for any other thing. Thus it’s a perfect gifting option for all. 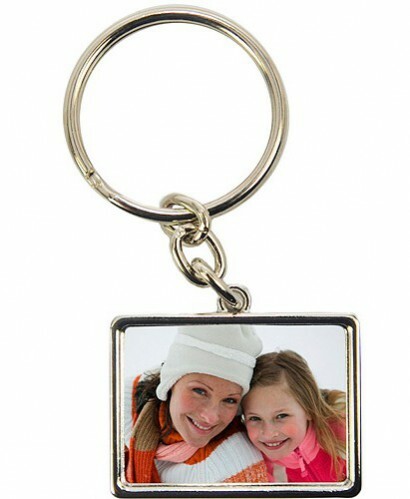 At Giftalove.com there is amazing variety of Personalized Key chains to choose and buy in different shapes, designs and varieties as well. In fact it’s a perfect Friendship day gift or return gift for loved ones. Caricature Table Top: If you are looking for funky gifts for friends, colleagues, cousins or siblings then this is the perfect gift option for you to go through. 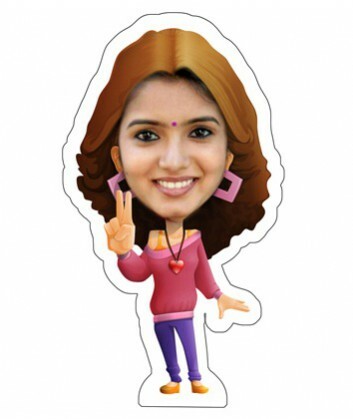 It’s basically a kind of table top that is personalized with a face picture of the receiver on a cartoon body shape. Canvas: For the one whom you wish to gift something very special and memorable, Personalized Canvas is simply the perfect gift choice. 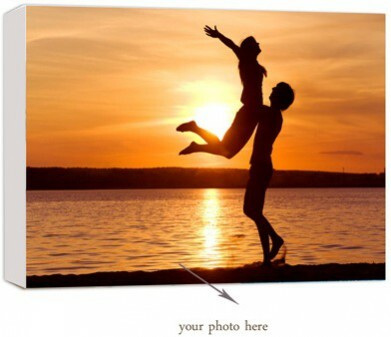 All that you need is to choose a nice picture of the receiver and get it printed over a specific size canvas. It is perfect Anniversary gift, Birthday Gift, Wedding gift, Farewell gift, Mother’s Day gift and more. 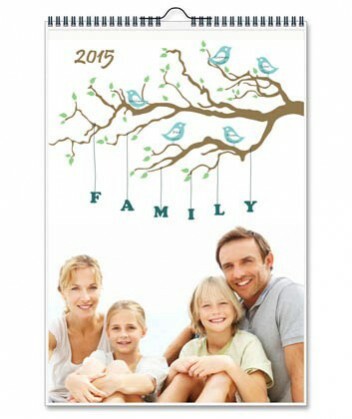 Greeting Card: Another very impressive and affectionate personalized gift option is a Greeting card. 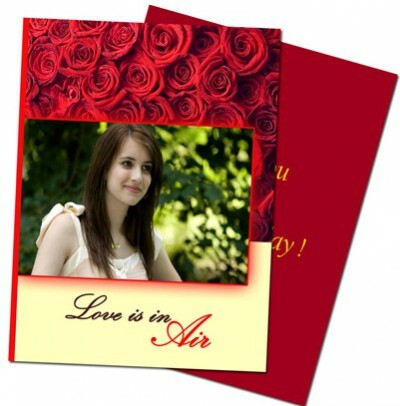 Anyone can gift greeting card to anyone at any celebration to convey heartily wishes. Thus for celebrations round the year, a personalized Greeting card featuring a picture of loved one will definitely be a very impressive gift. There is lot more into the variety of Personalized Gifts that one can think of gifting someone dear and loving at any occasion or celebration. However at Giftalove there are amazingly vast segregations of catalogue of personalized gifts at affordable prices. Also you can explore attractive gifts online at Giftalove for every celebration falling round the year.